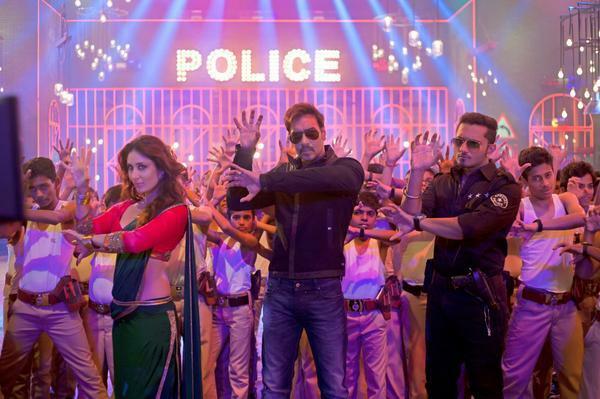 Current movie ruling the box office is Ajay Devgn’s latest action blaster Singham Returns. This is sequel of 2011 super hit movie Singham which was also directed by Rohit Shetty who has made this newer installment. The movie has good star cast with popular names of Bollywood film industry and is featured with famous Bollywood actor Ajay Devgn who played the Police Office role in both the movies And Kareena Kapoor Khan replacing Kajal Aggarwal in this sequel. Also the supportive star cast is very experienced and established one and that is why audience has loved the film. Due to being released on the time of Independence Day last Friday, Singham Returns received huge advantage from this point and earned high income. Not only on the opening day but the film made nice business in the first weekend too and the weekdays have also been in favor of this action bomber. Singham Returns got amazing public response through the trailers and promos and after its actual official release the level got higher. Talking about the collection of this movie then Singham Returns have made excellent trade not only in Indian cinemas but also overseas markets have brought decent figures in its account. 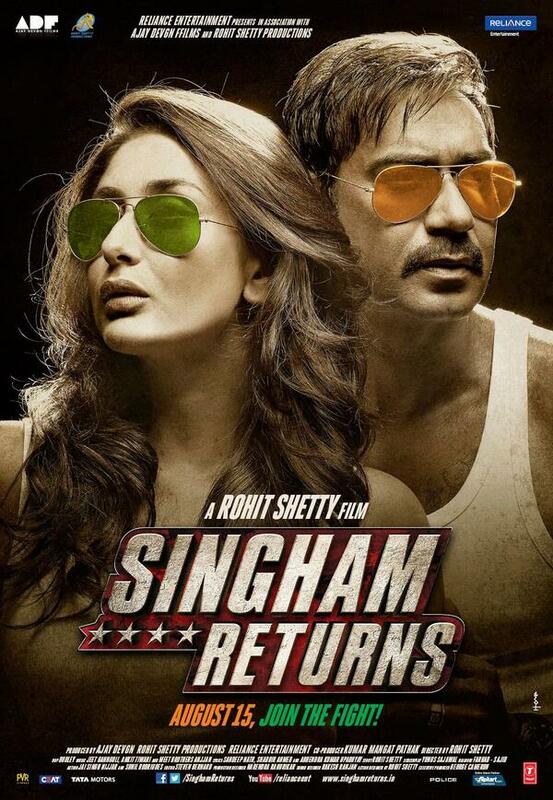 Singham Returns inspite of weekdays right now has done good job and managed to earn around 6.44 Cr today i.e. on its 6th day of release or 1st Wednesday. We all know that this action blaster has been made on very high cost and is one of the top 3 high cost movies of this year. It stands just after the current blockbuster movie Kick which was made at cost of 125 Crores and that of Singham Returns is 120 Crores. We have seen Kick making new records at box office in around 4 weeks so let’s wait and watch what Singham Returns achieves in its coming days and lifetime on the whole.